And the best SurveyMonkey alternative is...Wufoo! You need to get answers, fast. But should you send a survey or build a form? Compare Wufoo and SurveyMonkey to decide which will help you meet your goals. At Wufoo, we believe it should be easy for people like you to get answers from anyone they need, fast. So we’ve combined forces with SurveyMonkey—the world’s #1 online survey platform—to do battle against unnecessarily complicated form and survey builders. That doesn’t mean Wufoo’s going away. 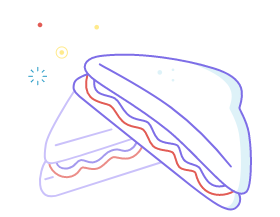 Instead, SurveyMonkey and Wufoo are like peanut butter and jelly; salt and pepper; millennials and social media: We’re great together but can be used separately to accomplish different goals. Check out our handy chart below to learn more. Wufoo’s got lots of features to help you perform business transactions as well as collect, organize, and store data. Plus, we’re accessible within many of the online tools you already use and love. 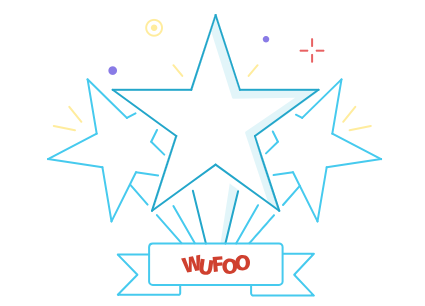 You can also use Wufoo to survey customers, employees, students, or just about anyone else. The bottom line: Wufoo and SurveyMonkey are both great! Whether or not you use Wufoo’s online forms as a SurveyMonkey alternative, take a look at these examples to learn more about the creative ways you can use Wufoo to meet all of your goals. "Wufoo’s ease of use gives me the ability to collect large numbers of data and customize the information."